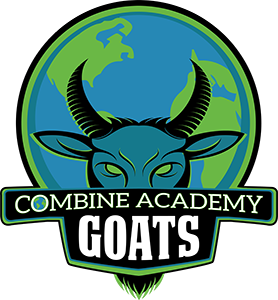 Combine Academy offers Student-Athletes an environment that nurtures both academic and athletic excellence. 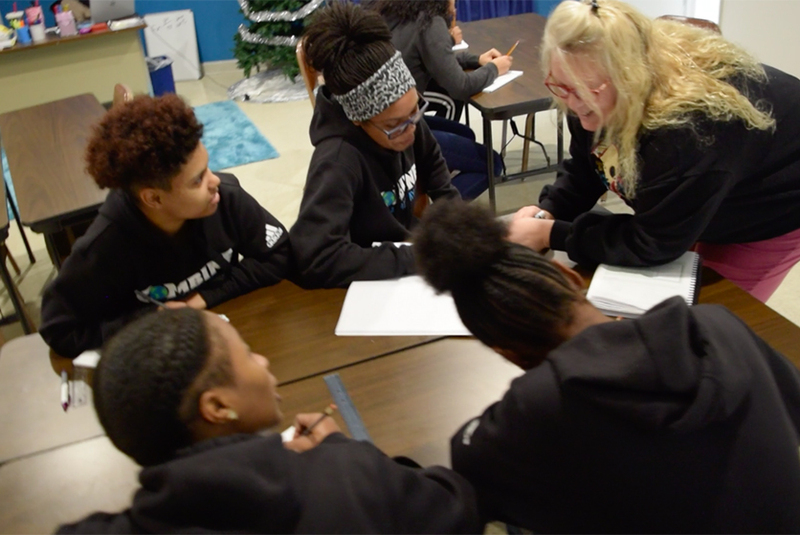 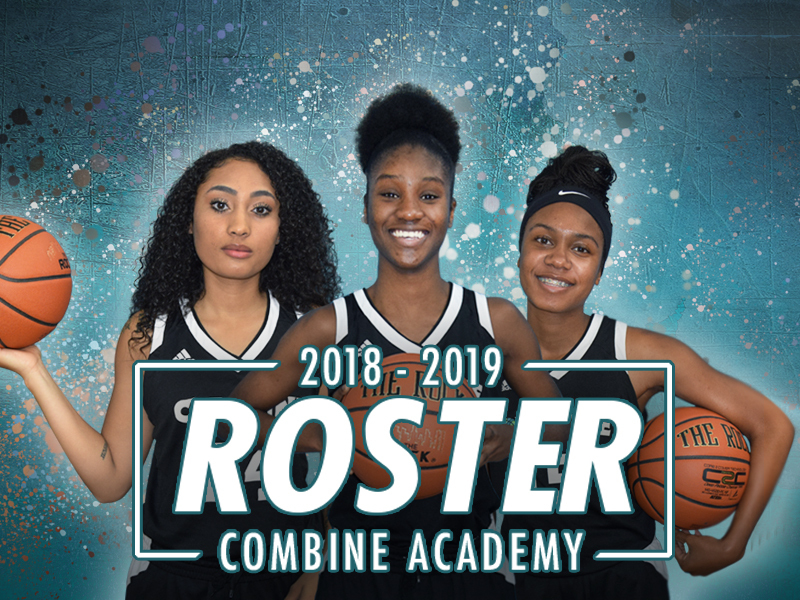 Combine Academy's structured college-preparatory curriculum, provided to high school students grades 9-12, challenges students to grow and mature academically in preparation for the next level. 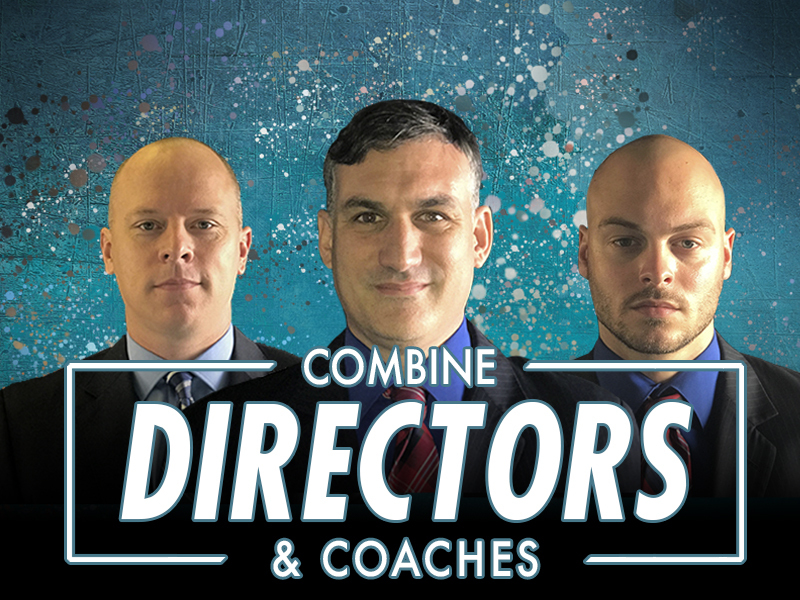 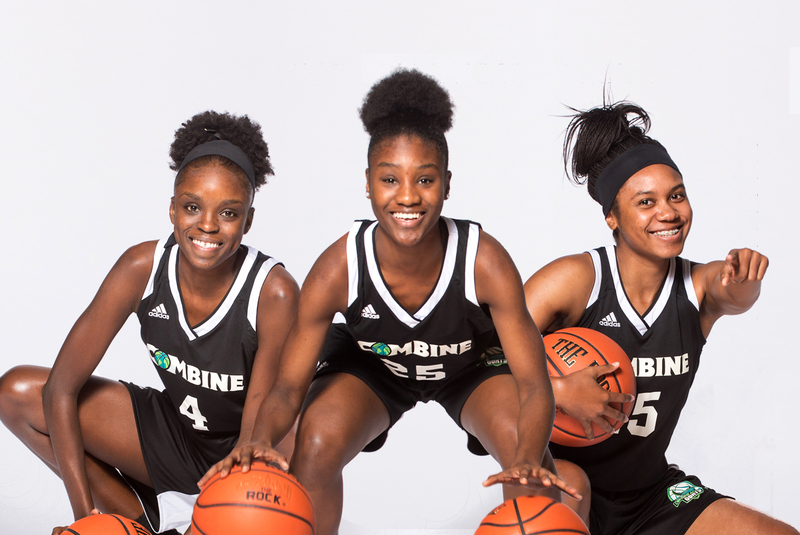 Combine utilizes a highly disciplined intellectual approach in the classroom that allows our players to be able to easily adapt to a college classroom after their time under our direction. 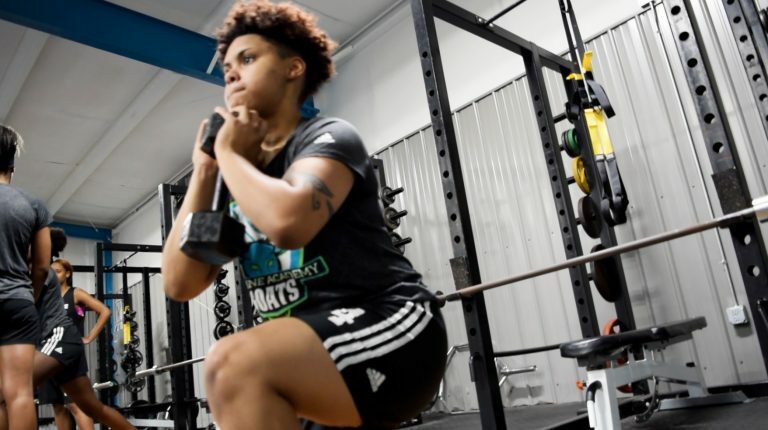 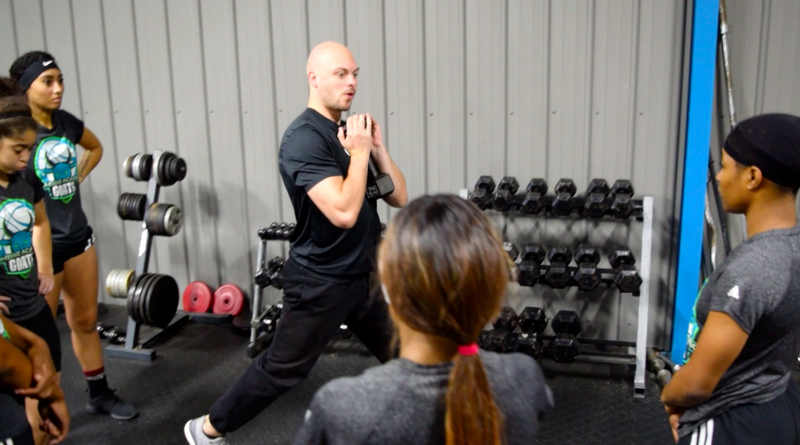 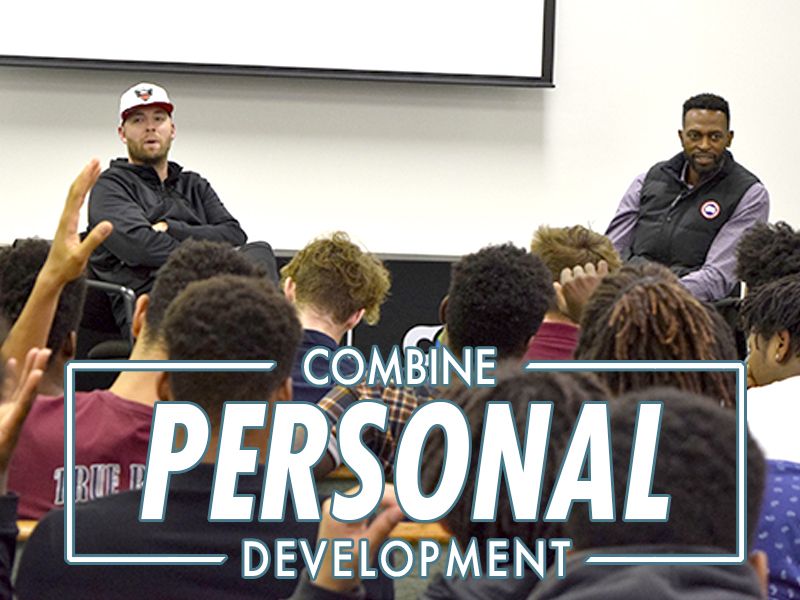 Cultivating our students throughout their pre-season, in-season, and post-season enhances their college recruitment and placement to the college level. Our elite training and academic support has been proven to maximize our Student-Athletes individual potential and abilities. 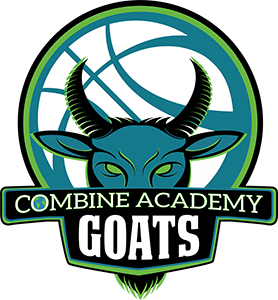  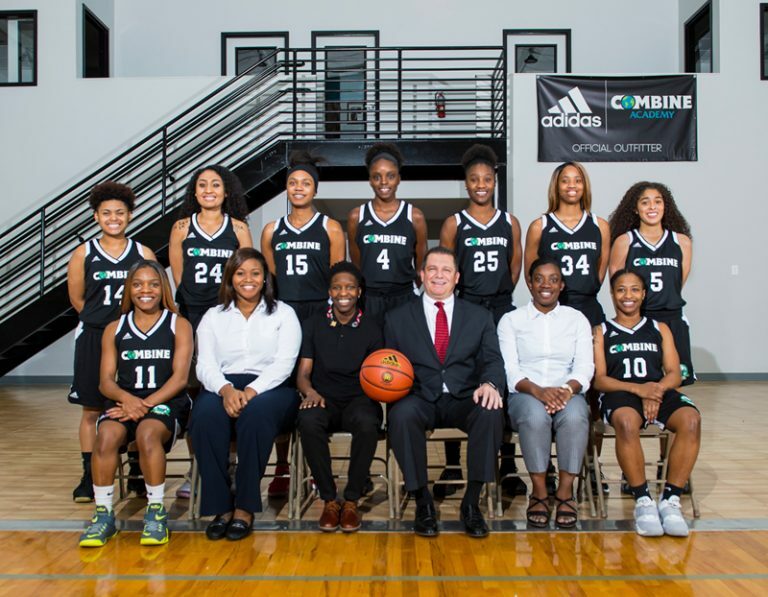 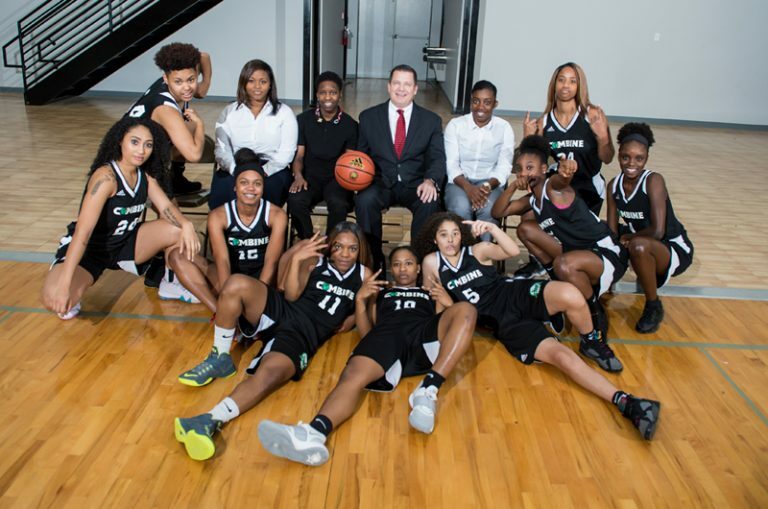 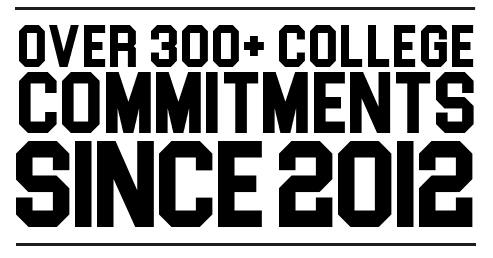 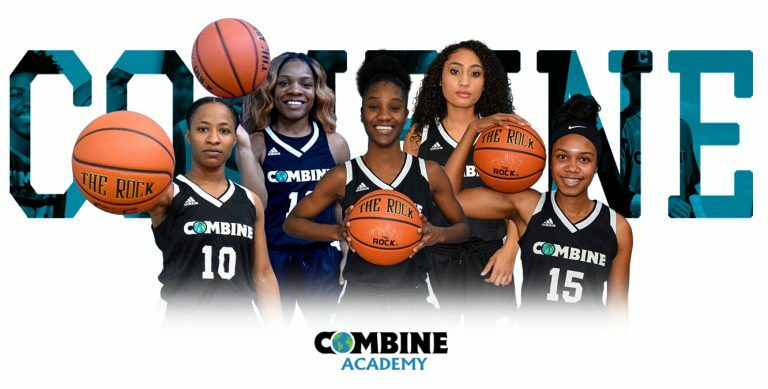 Why High School Basketball at Combine Academy? 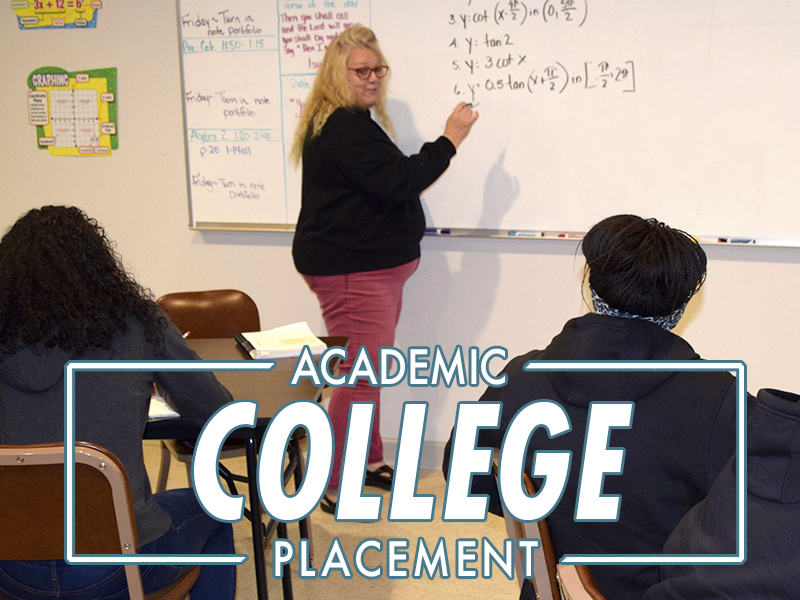 On day 1, our coaches begin the College Placement process, designing a strategy leveraging our worldwide network to place each student into a recruiting pipeline designed around specific needs and goals. 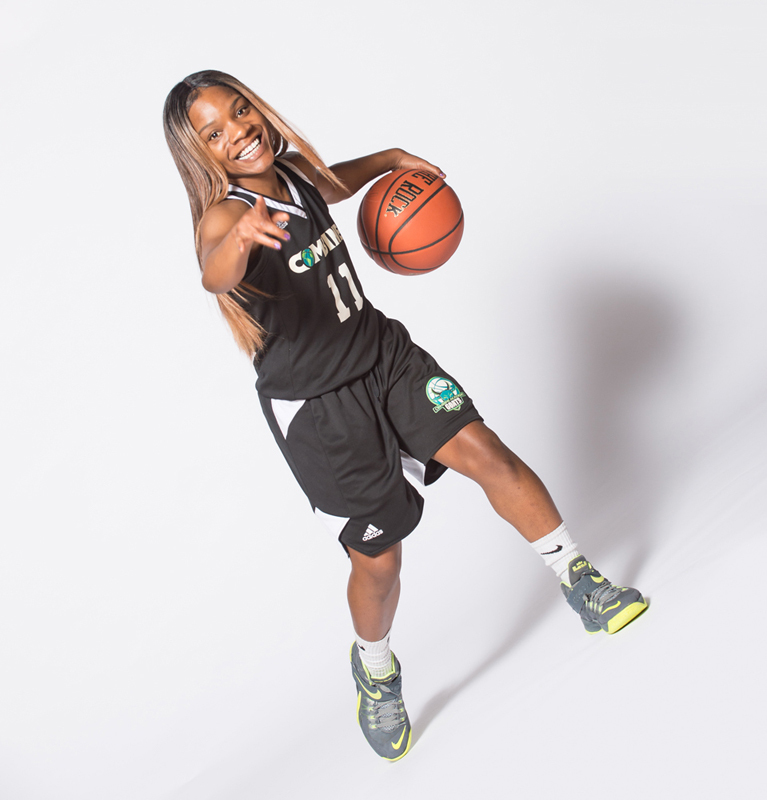 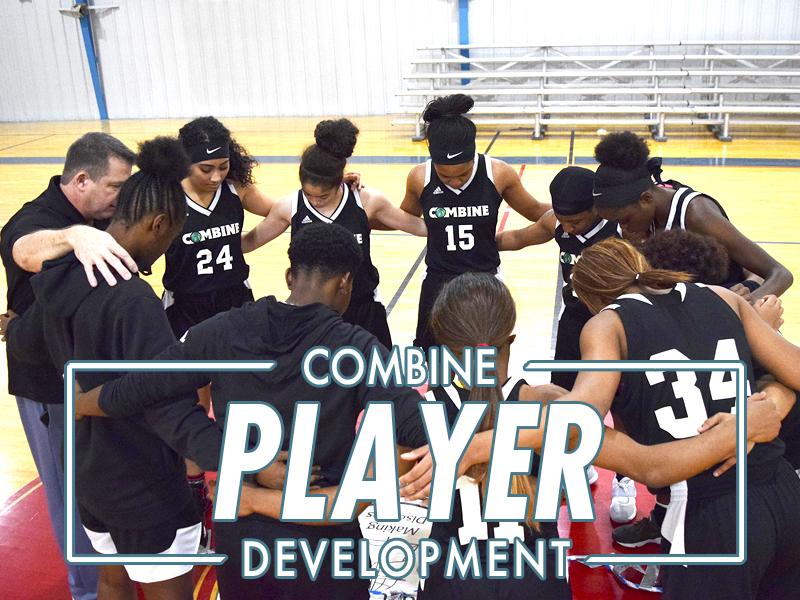 As a player first program, Combine students enjoy a recruiting profile that allows college coaches to recruit them at the highest level. 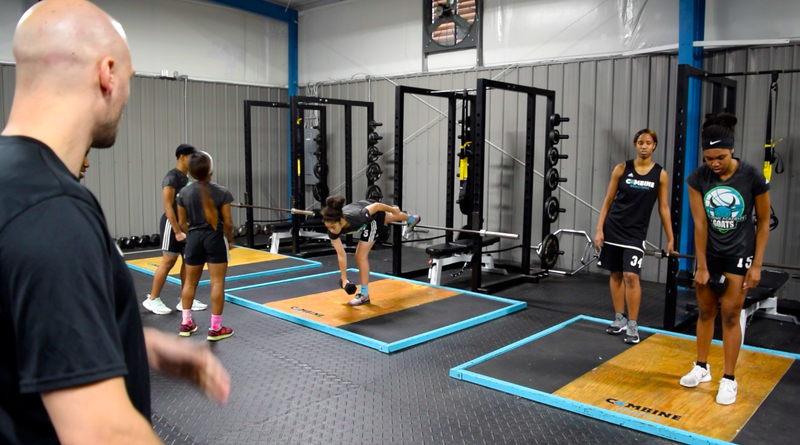 Everyday, our staff works tirelessly to ensure our players are making progress towards their goals. 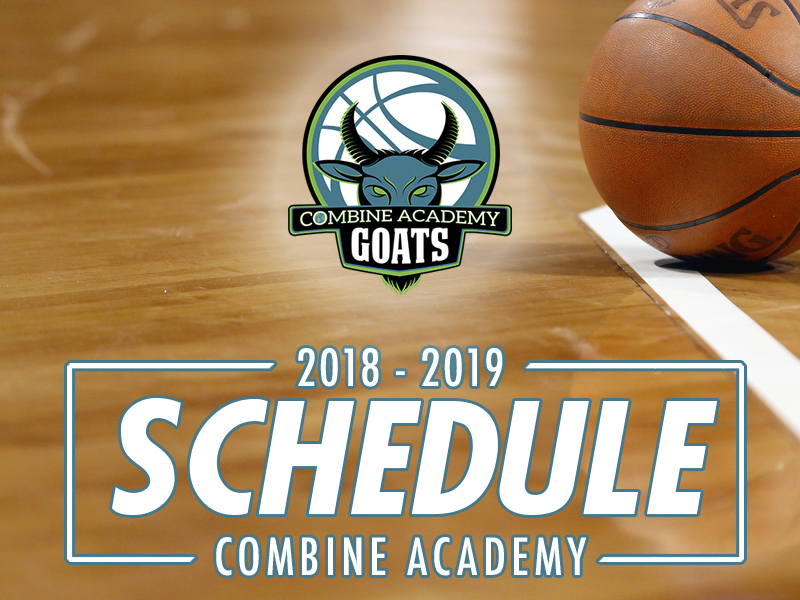 Combine Academy’s elite National Game Schedule consists of nearly 45+ games from all across the Eastern Region of the United States. 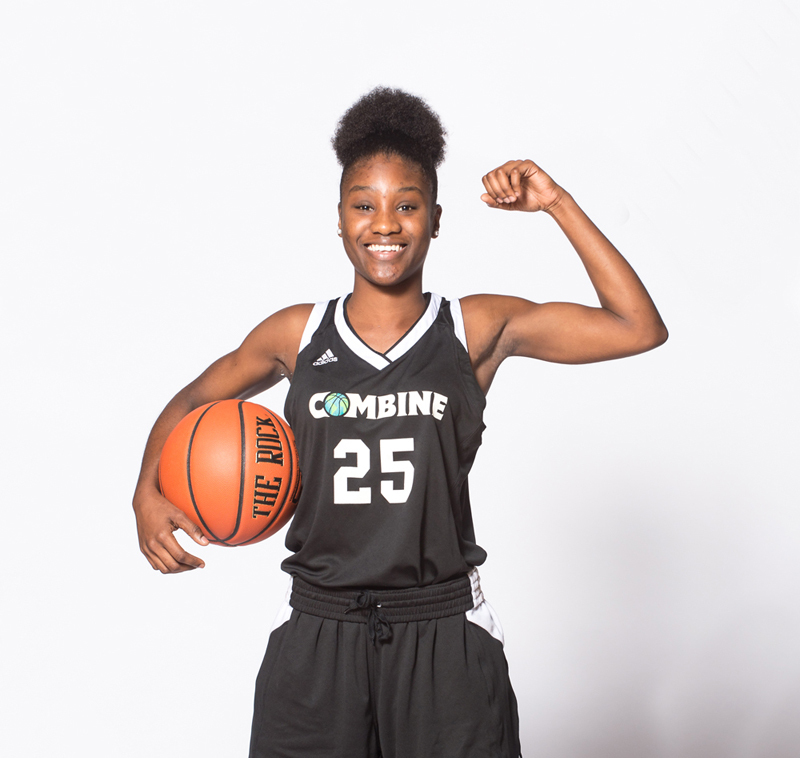 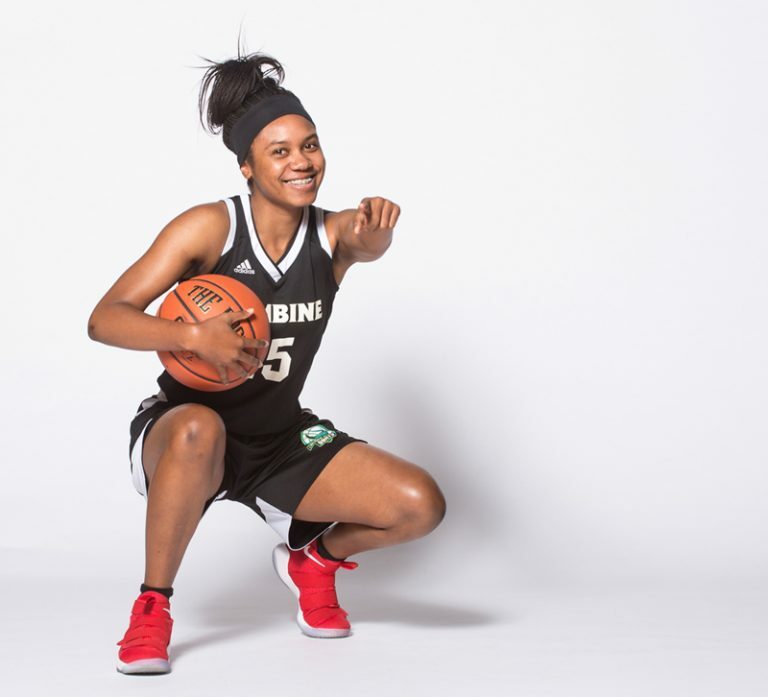 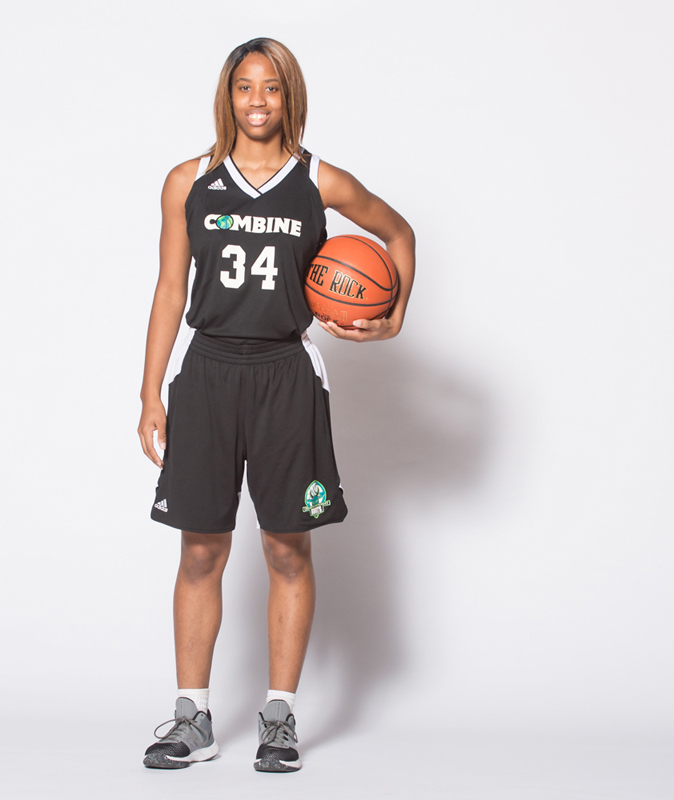 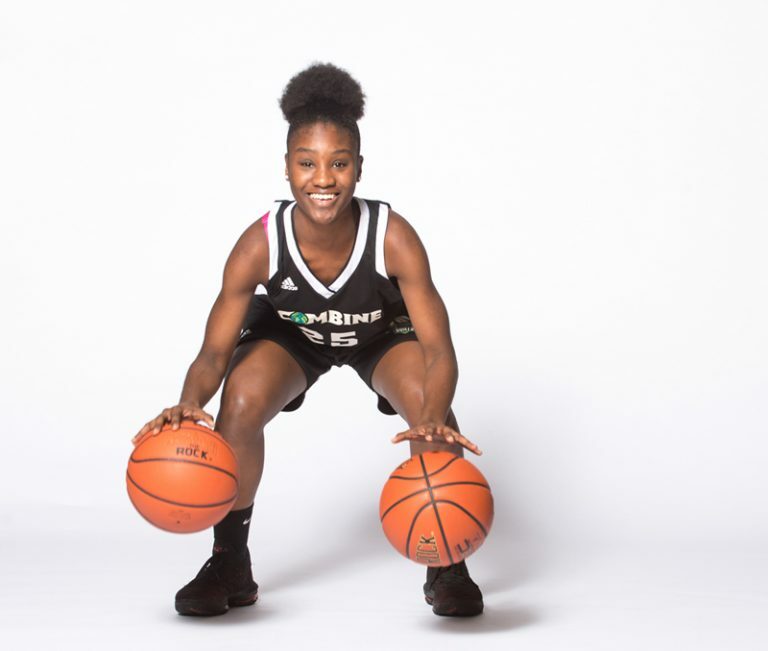 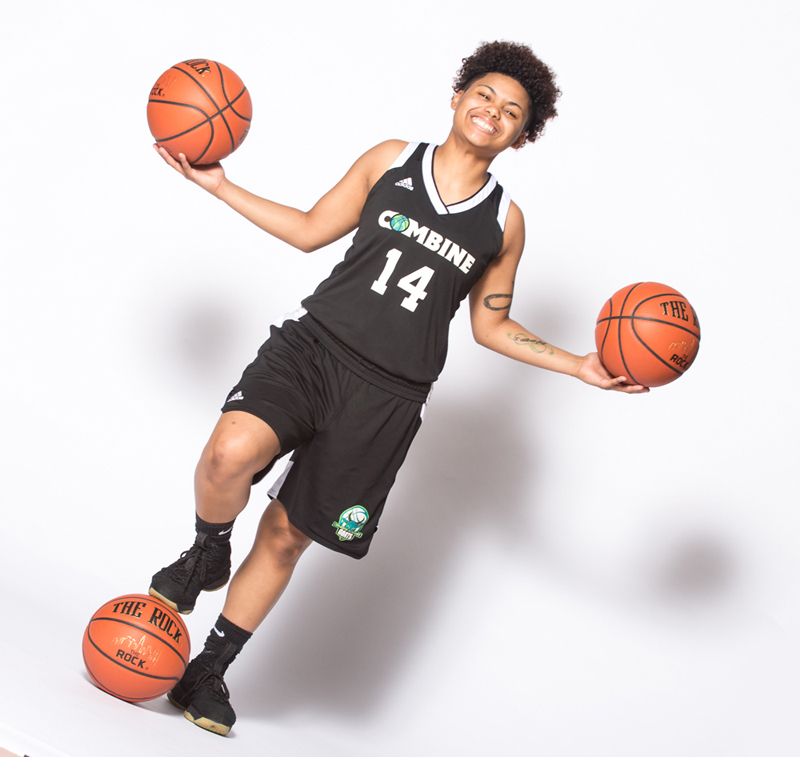 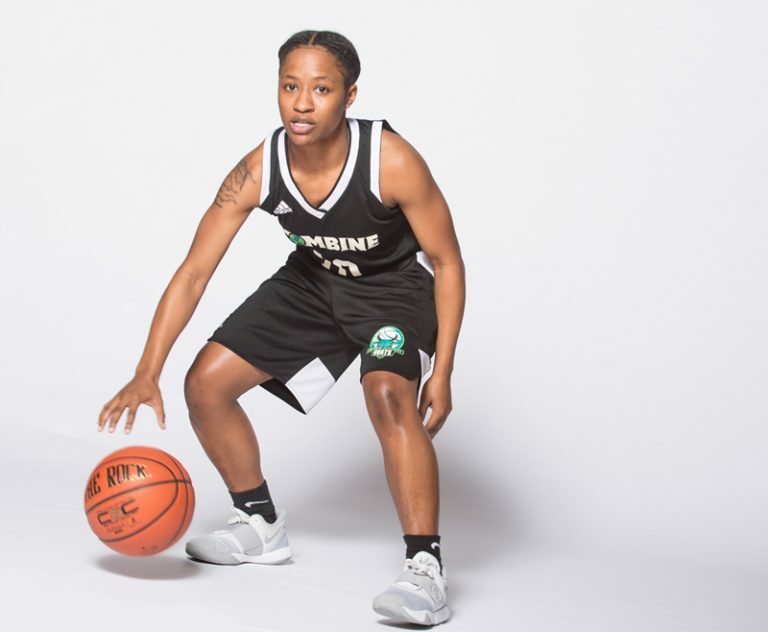 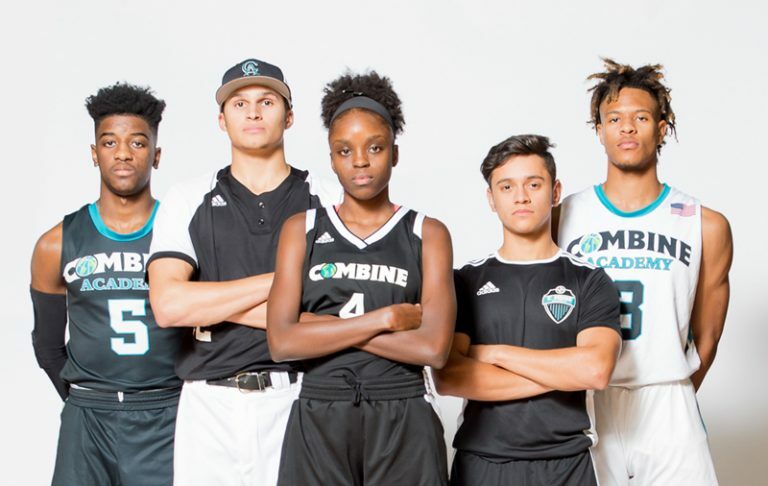 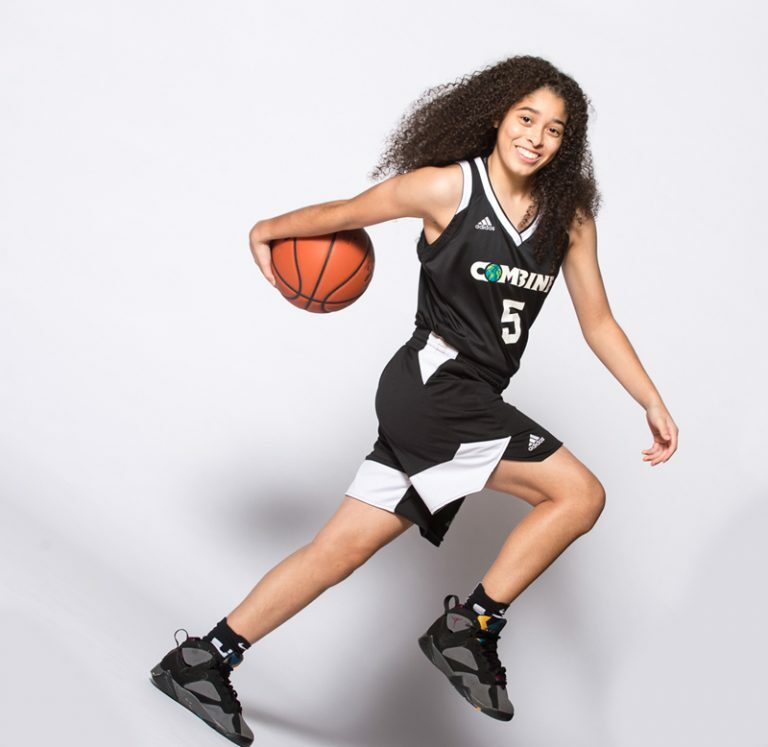 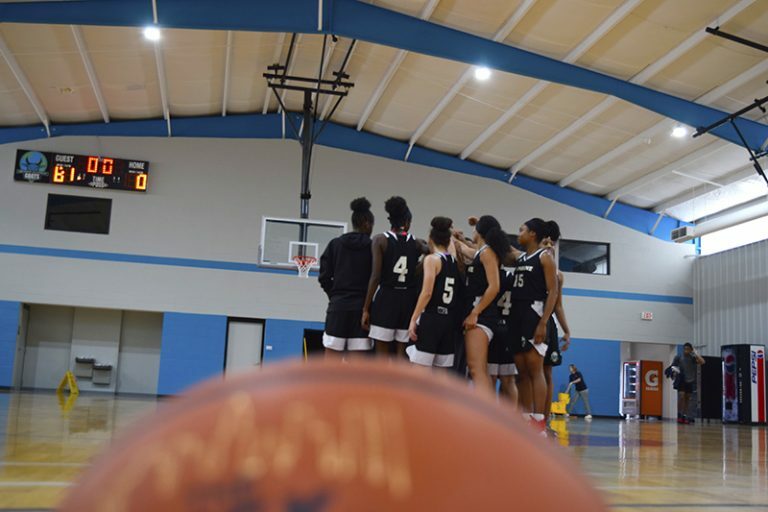 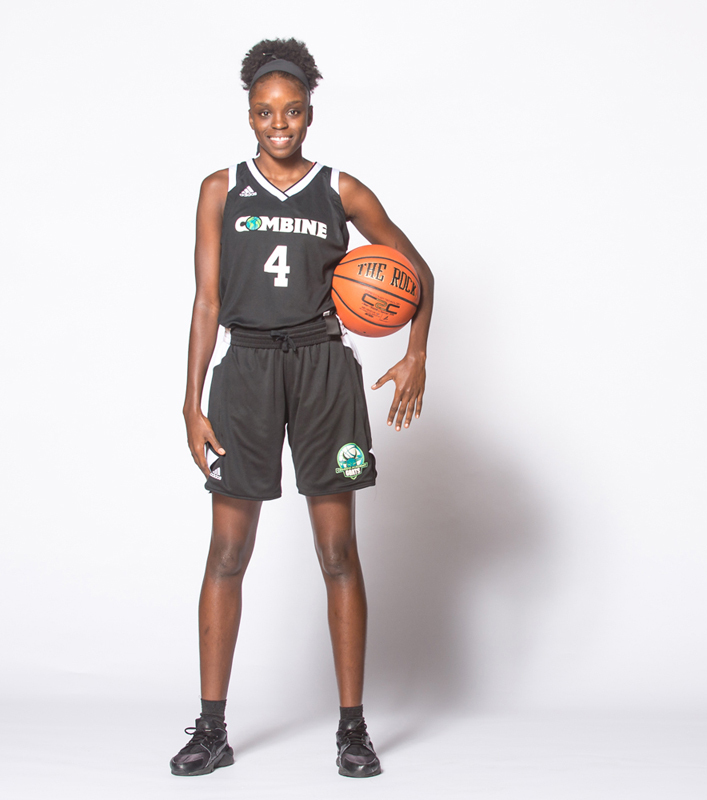 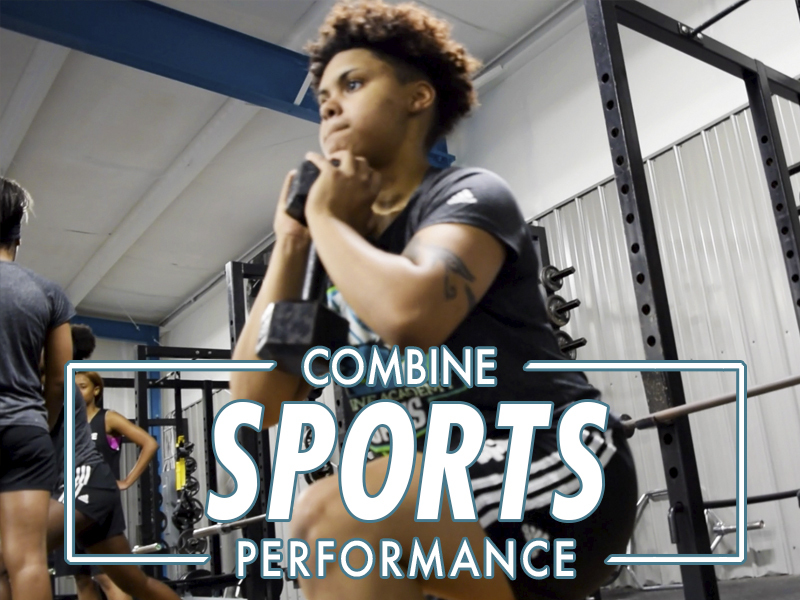 Throughout a Student-Athletes enrollment period at Combine Academy, players find themselves competing at elite National Tournaments against and with some of the top ranked players in the country.